In Mexico, Alonso, a teenager stuck in his family environment has just made an irremediable act. He is evicted from his town, sent to the loneliness of the high mountains, at his Aunt Maria’s house. She lives alone on an isolated farm since the death of her husband and son. Maria has a secret. She had used ancestors’ magic to bring her young son Pablo back from Xibalba, the city of the dead. The Llorona, the weeping woman, who is looking after the dead children like a mother, comes out of Xibalba to recover the lost child. Magic protection prevents her from entering Maria’s house, so the Llorona has to find another strategy focused on Alonso. Maria wants her son Pablo to be spared and pushes her nephew Alonso into the Llorona’s claws. The two authors Simon Pernollet (Aka Simon The Pernolitz) and Amin Cuauhtemoc, investigate the dark and mystical Mexico, as they did in their previous short documentary Témoignage de l’Indicible (Testimony of the Unspeakable 2014)*. 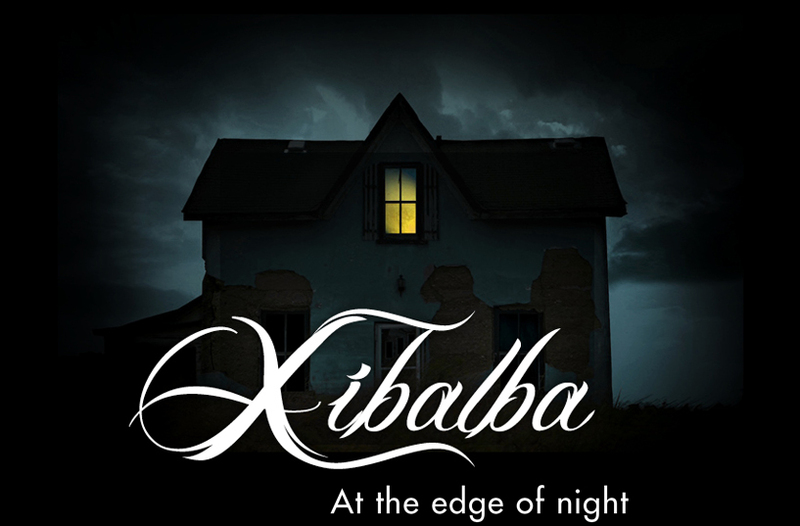 Xibalba is a fiction inspired by real events, which reveals places of contact between the land of the living and the kingdom of the dead. Thanks to Lea Pernollet’s advices as a script writer (Territoire) and the contribution of graphic designer/music composer Florian Schanz, Xibalba becomes more real. 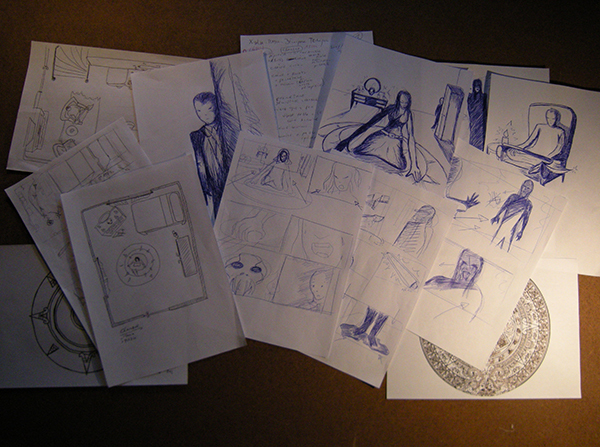 During Xibalba’s development, we will produce a teaser to drag you right into the dark atmosphere of the movie. A strange incantation and its powers will be revealed to you. 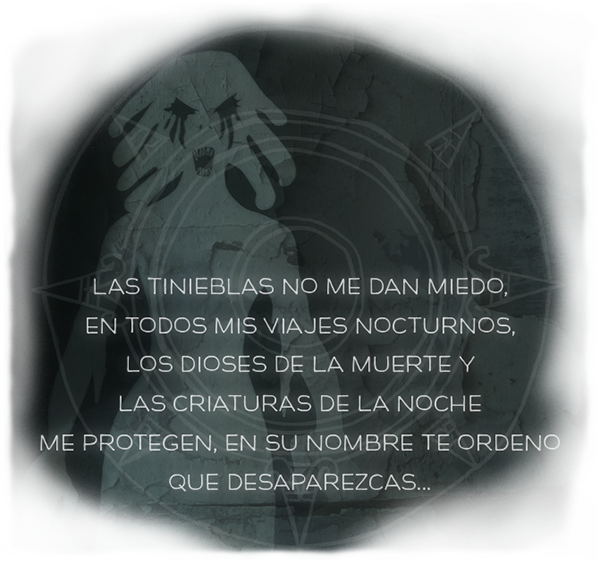 La Llorona, the main creature of the movie, will appear to you.